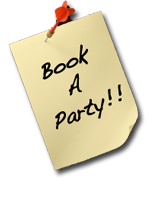 need to book a party? Christine's is proud to host your special event or business meeting. Contact us for more information and special event menus.